By providing emergency shelter and tools for families robbed of their homes by disaster, ShelterBox transforms despair into hope. Our signature ShelterBoxes and ShelterKits contain the tools to transform lives and rebuild communities. Since 2000, our ShelterBox team has helped rebuild the lives of more than 1.1 million worldwide, but the global need for shelter is growing. With around 85 million people made homeless by natural disaster and conflict, ShelterBox is working hard to respond and support more people each year. As a forward-thinking and fast-growing international disaster relief charity, ShelterBox specialises in hand delivering emergency shelter to families on their worst day ever. This is possible through the tireless efforts of a strong and extensive support team of volunteers and Special Response Team Members, working hand in hand with Rotary clubs worldwide, who give of their time, talent and energy to help us transform lives and rebuild communities. Rotary has supported ShelterBox from the start, when a local club championed the simple idea to package up essential shelter items in our now- iconic ShelterBoxes. As ShelterBox grew, so did Rotary support, and we are now international project partners in disaster relief. Rotarians and Rotary groups all over the world help ShelterBox in a variety of ways. In addition to tireless fundraising, they provide invaluable assistance during our responses. 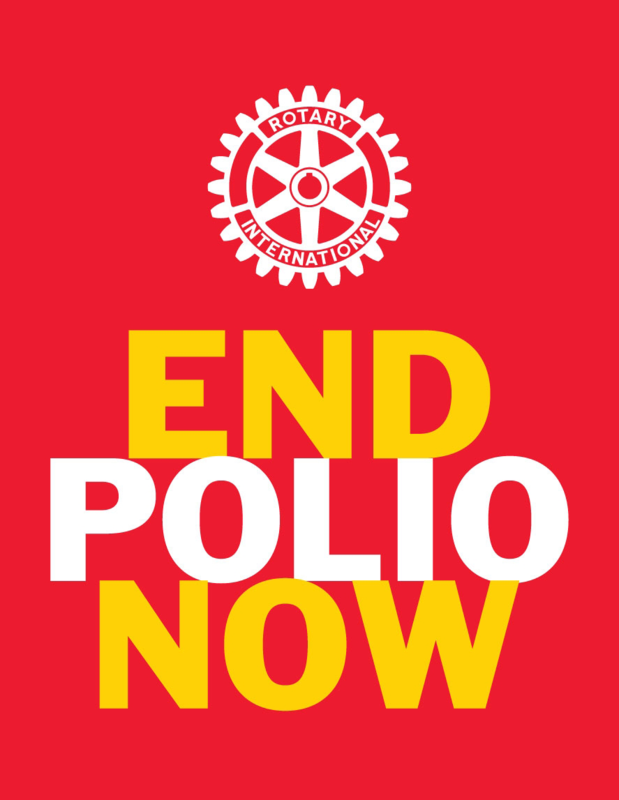 With more than 33,000 clubs worldwide, Rotarians are able to give us first-hand knowledge of many of the countries in which we respond, logistical and operational assistance and vital links into communities. they might just need a tent and water carriers. Whatever they need we tailor our aid to best serve them. ShelterBox works hard to do whatever it takes to ensure that no family goes without shelter. As ShelterBox grows to serve more families, we need you now, more than ever before, to help raise awareness and critically needed donations to support our mission. If you are planning an event to raise funds or awareness for ShelterBox you can request to have a local ShelterBox volunteer assist – whether delivering a ShelterBox presentation at your club on where they are currently active, arranging a ShelterBox display at your event/Conference, or even to come along and help host a dinner party and entertain the crowds with a fun ShelterBox quiz please give Chris McGrath a call on 0402 085 162. For more information on ShelterBox visit the website at www.shelterboxaustralia.com.au to see the amazing impact that ShelterBox is making.